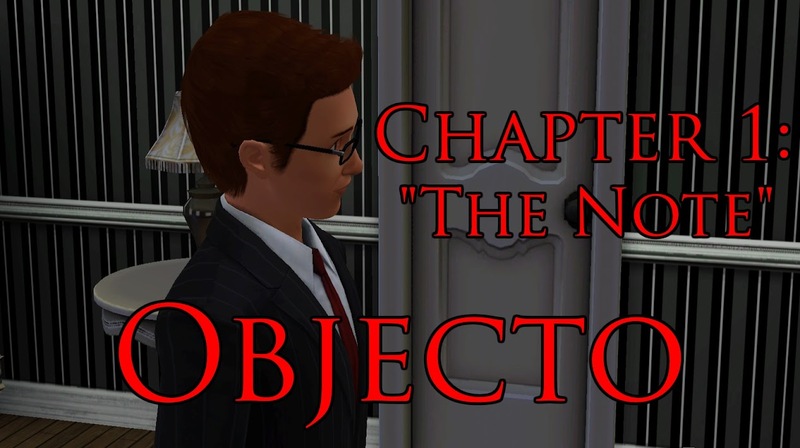 LoganWorm Productions: Objecto - Chapter 1: "The Note"
Objecto - Chapter 1: "The Note"
Chris encounters a strange note at his front door. No one is going to be able to stop it's wrath. No one is going to be able to take it's wrath. My name is Chris Gerard. My story, is...a complicated one. I had trauma in my life before. But no one will understand trauma like I do. 10 years ago, I was a single young adult. I had no purpose other than to discover my life. I had worked as a sales representative for a local electronics company. 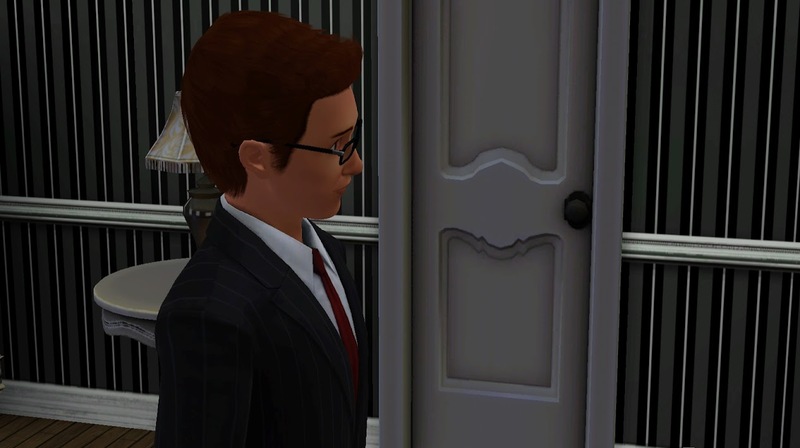 I was pulling in quite the pay, so much so that I could afford my own house. Life was going great and I had no complaints. It had been a long day's work, so I was relaxing watching television, when suddenly I got a knock at the door. I got up and proceeded to answer the door. When I opened the door, nobody was there. But, I had found a note left at the foot of the door. "I have much compassion and understanding as a man, but I can no longer bear it. Even I will rather burn in hell, than go through what I have with this. You don't notice it yet, but I have left it in your own possession. A chill went up my spine. As I looked out my door, I thought that perhaps this wasn't the right neighborhood to be living in. That's when I saw a car drive, at about 80-100 miles per hour, right into the house across the street from my own. A bright flash is all I saw before I went unconscious. Objecto chapters are posted Thursdays at 10:30 PM CST/11:30 PM EST unless otherwise noted at the bottom of a chapter.